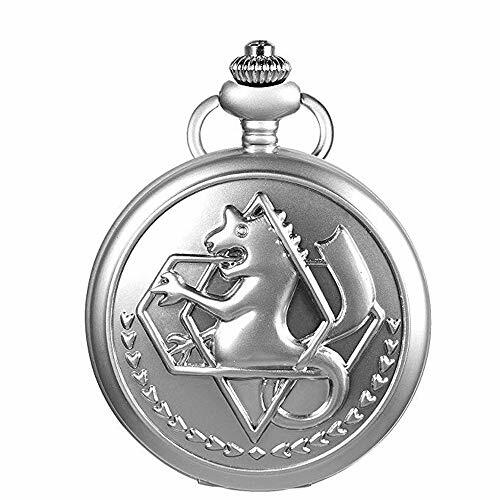 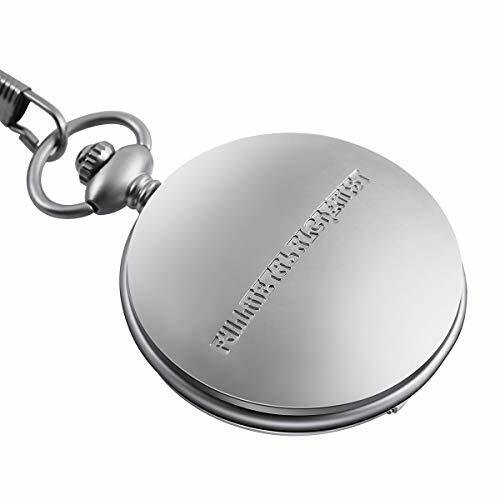 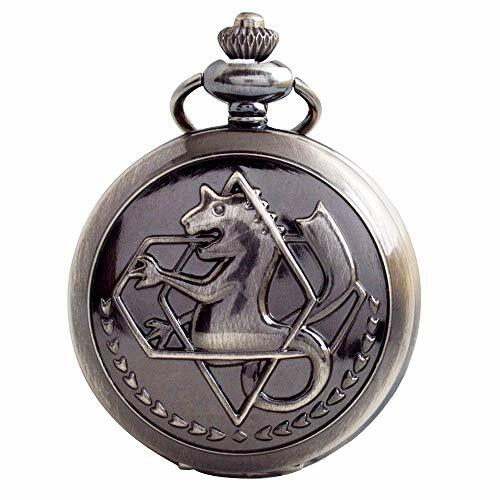 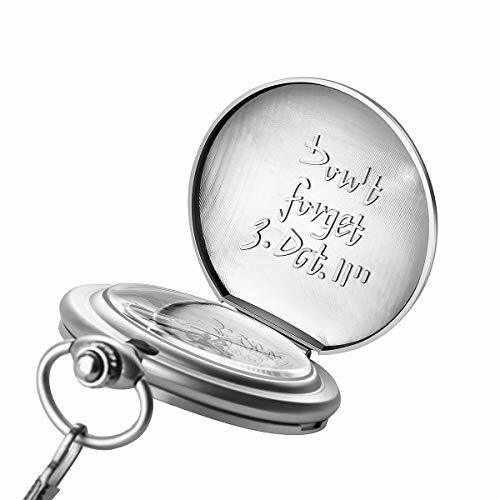 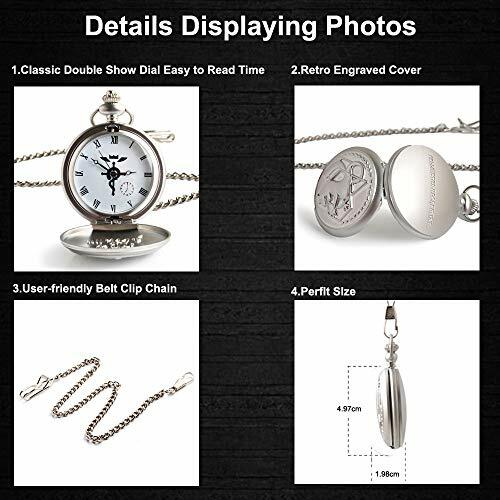 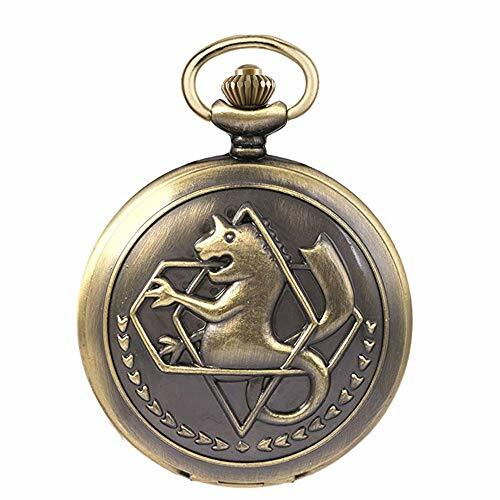 ✡ ROME ALCHEMIST DIAL & ENGRAVED CASE: Easy time reader (with scepter pattern Rome dial & engraved Don't Forget 3.Otc. 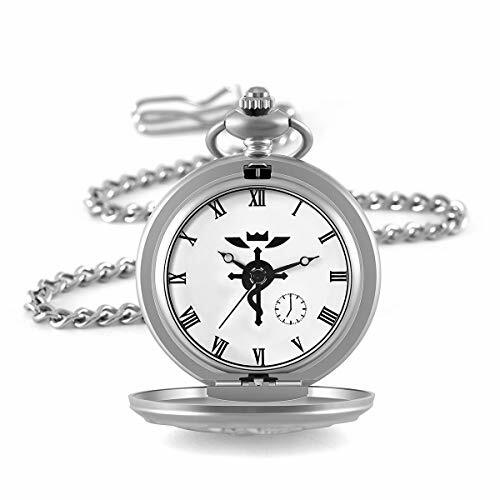 11'' & FULLMETALALCHEMIST) is full of thick Fullmetal Alchemist characteristics. 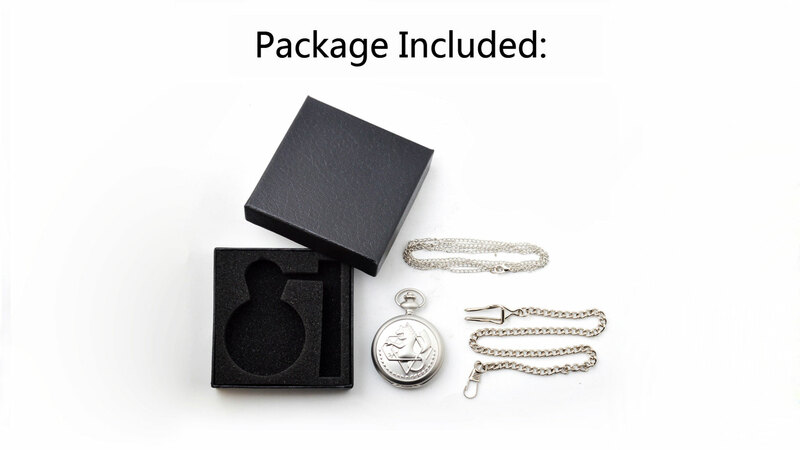 Best gift for FMA Fans. 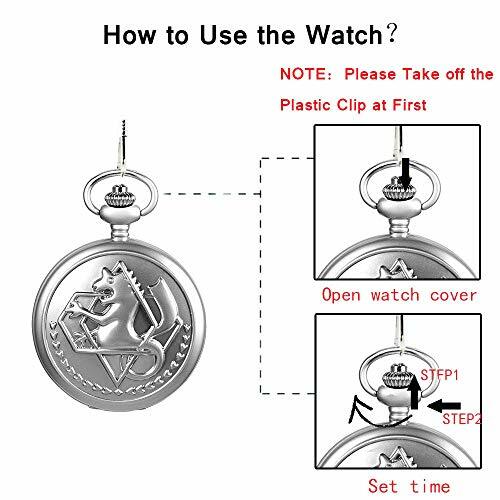 ✡ Good quality - precise quartz movement, exquisite workmanship, good touch - sharp appearance, wonderful detail, good running performance Easy to set time: pull up crown & rotate it until reaching the exact time, then press crown Back to its original position.